We offer distinctive upholstered headboards, to create unique look for your bedroom. 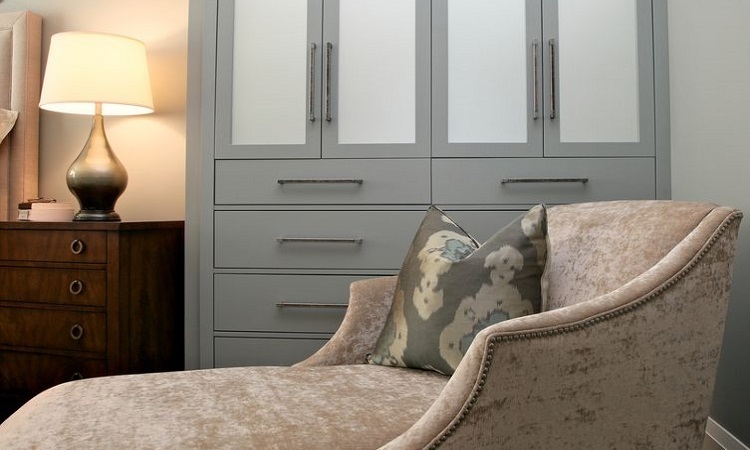 Whether your style preference is understated, modern or traditional, we can create the perfect headboard for you. 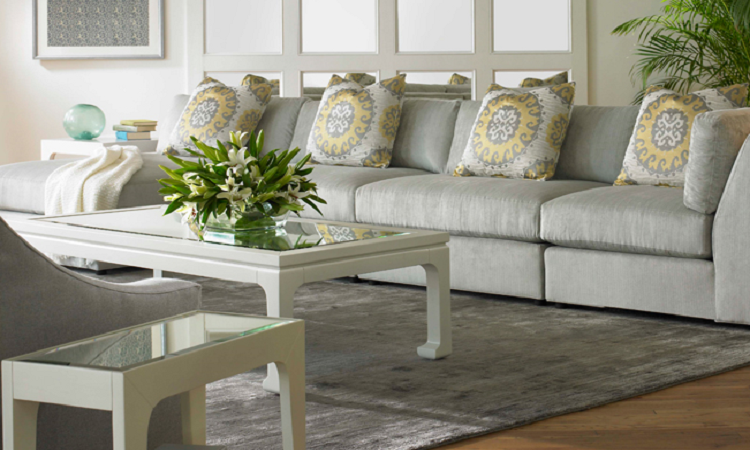 Ottomans are extremely versatile and can transform from your favorite footrest to gain extra seating. 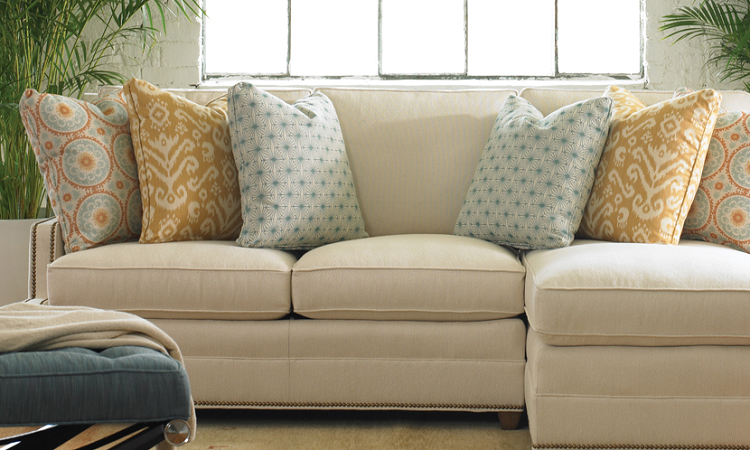 Add a bench at the edge of your bed or in a hallway foyer. 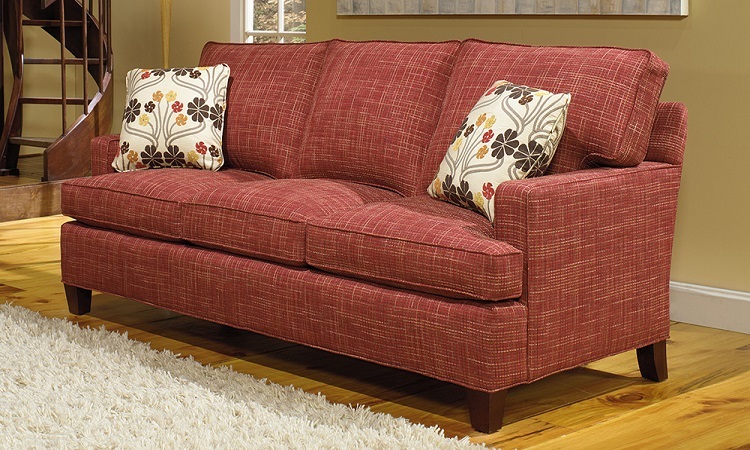 Looking for a stylish sofa or loveseat? 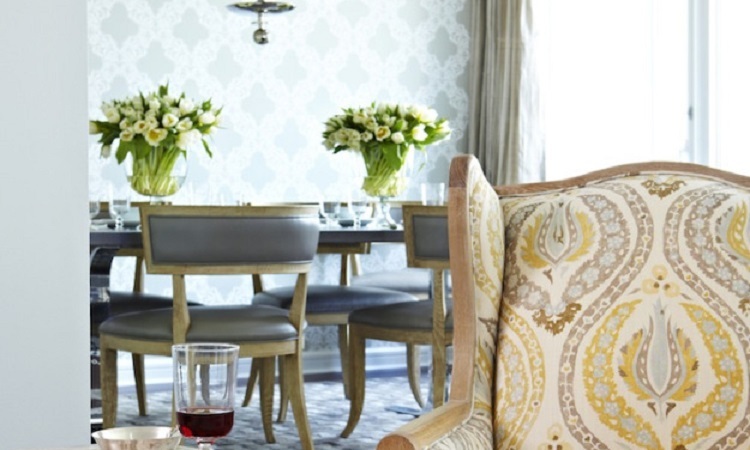 Want to update your favorite piece of furniture? We can remodel your old pieces and make them to again.